Hello Future have announced the release of their debut EP, Circular Motion, released 13th April 2015 via Hold The Line Records. Having released their debut single Do You Feel Alive in October last year, to much acclaim in their homeland and beyond, the band went on to play a number of notable support slots to round off a superb opening year in 2014. 2015 looks set to continue in a similar vein for Hello Future with the band intent on pushing their US underground inspired alt-rock sound to new levels. Circular Motion is very much an amalgamation of a swathe of alternative underground rock bands such as The Appleseed Cast and Texas Is The Reason spliced with the noise-pop sensibilities of Dinosaur Jr and Sebadoh. As such, it’s apparent how much the band have grown in just six months. Opening track ‘On Judgement’ pulls on the Californian lo-fi, yet uplifting sound similar to the likes of Pavement, as memorable solo guitar pieces are flanked by strong harmonies and a rousing chorus. 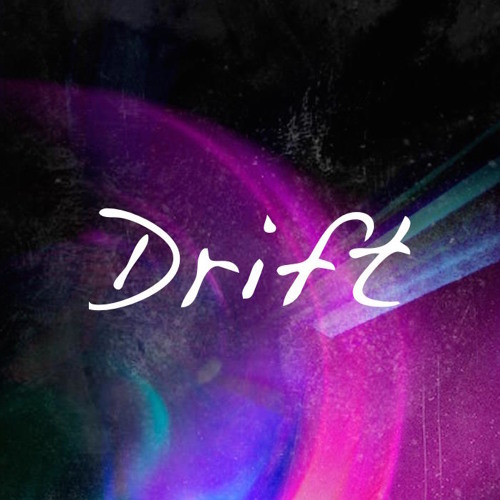 Third track ‘Drift’ kicks off with a guitar solo that conjures memories of Minus The Bear at their best as the pace quickens and then slows, illustrating the bands ability to vary their sound, and epically breaks down into a considered, high calibre rock number. Hello Future are Liam McGowan (guitar/lead vocals), Ross Findlay (lead guitar/vocals), Stuart Harrison (bass) and Hamish Ferguson (drums). Initially, Liam and Hamish started out jamming in early 2012 having met at school. After practicing at their rehearsal space in Dundee, Ross, who worked there, asked if he could join the band and, three days later, they were playing their first live show. Hamish’s work colleague also joined the band playing bass but, due to family commitments, was later replaced by Stuart. Hello Future were officially born. Since their formation last year Hello Future have picked up support from XFM Drivetime, who made their single ‘tack of the week’, XFM X-Posure, Artrocker, Bring The Noise and a ‘new band’ feature in The Scottish Sun. They have also shared a stage with Dry The River, We Came From Wolves, Bear Arms, Tijuana Bibles, Vigo Thieves and will be playing King Tut's with Hidden In Plain View on March 31st.